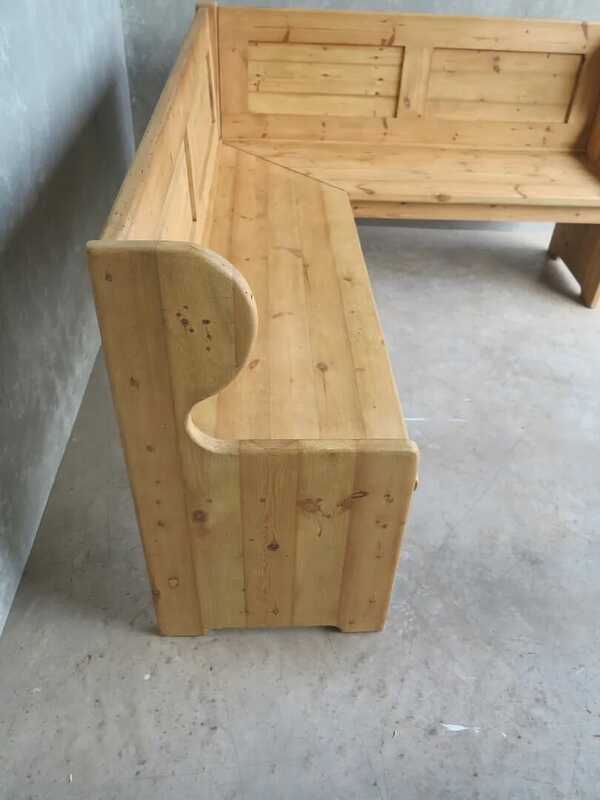 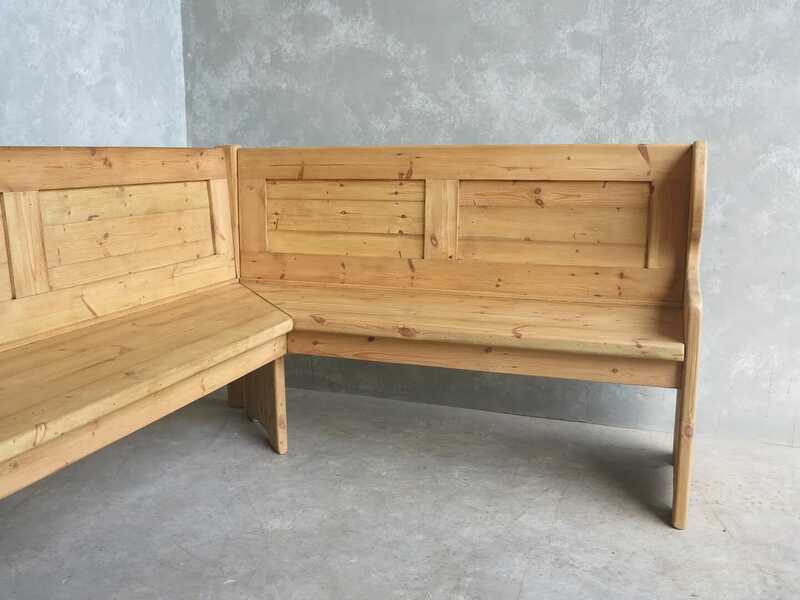 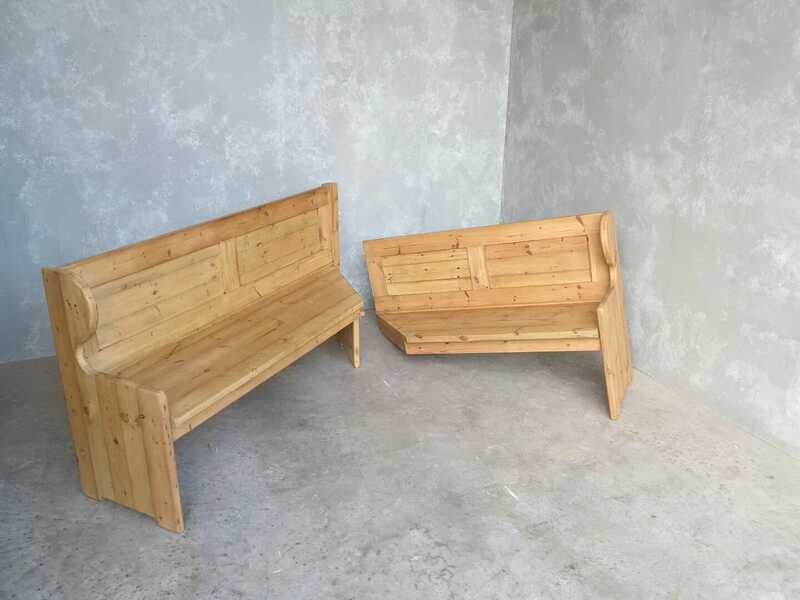 This particular pew has the specifications: 72” Long x 60" Wide x 36” Tall x 18" Deep, comes in two pieces finished with stripped pine wax. 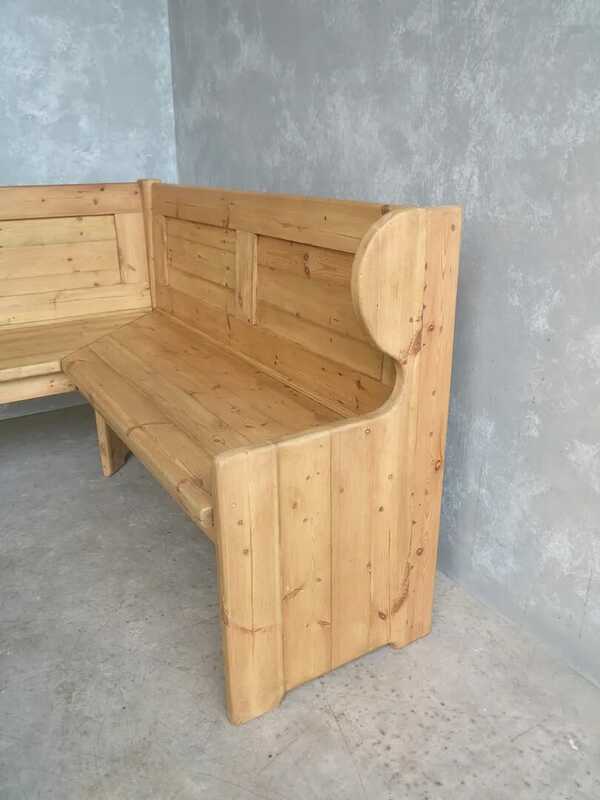 Our bespoke reclaimed pine settles are all handmade and built to your specifications here at UKAA by our experienced team of carpenters. 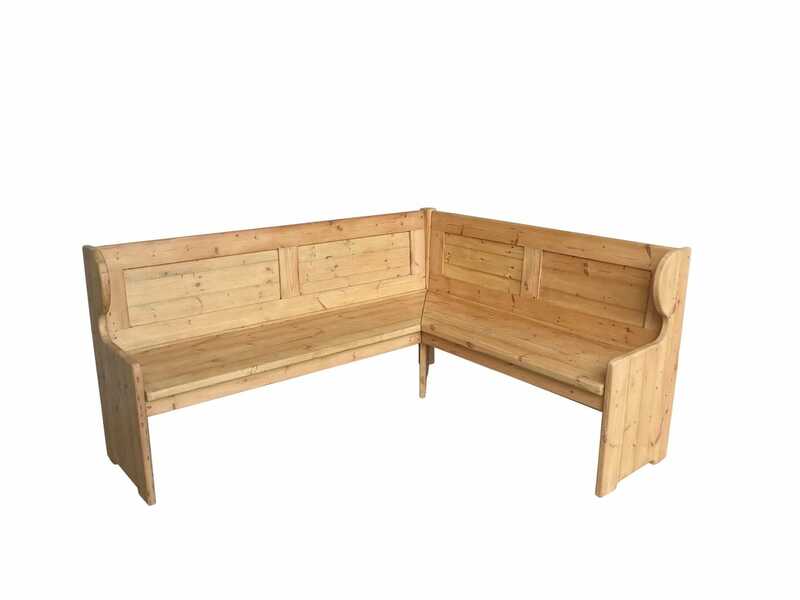 However for an additional cost we have a wide range of options available i.e. 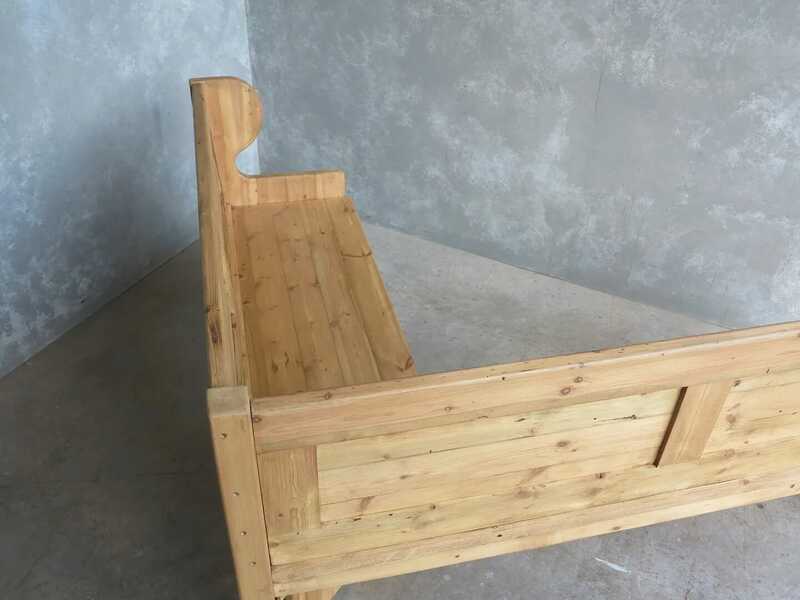 base styles, with or without lift up seats or you design it and we will make it.